And now the journey begins . 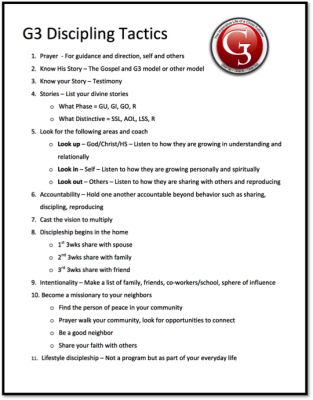 . .
How are you making disciples today? 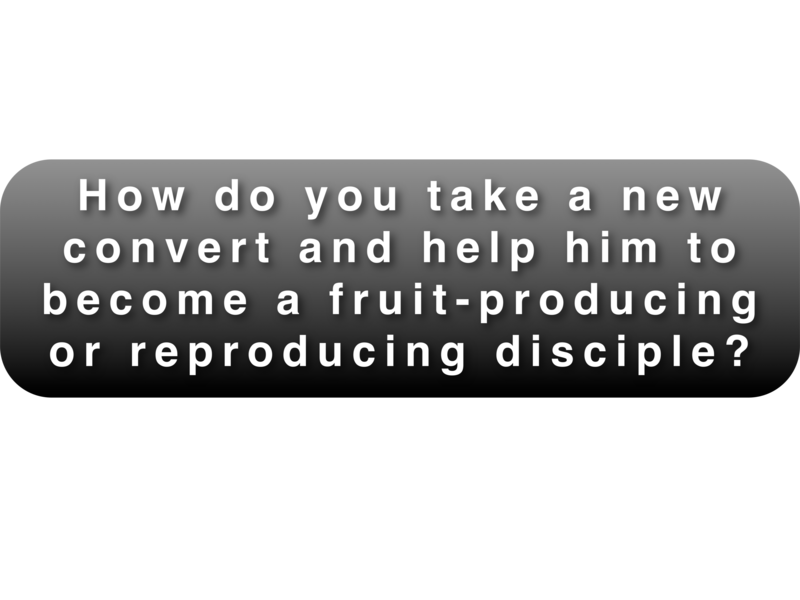 How do you take a new convert and help him to become a fruit-producing or reproducing disciple of Jesus Christ? 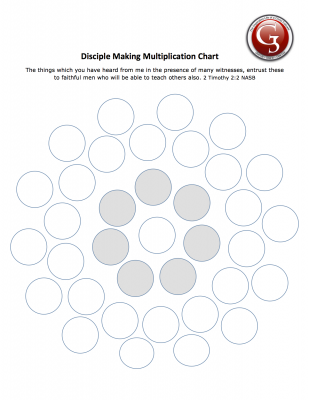 A key question we should ask is, How does one know when they have made a disciple? 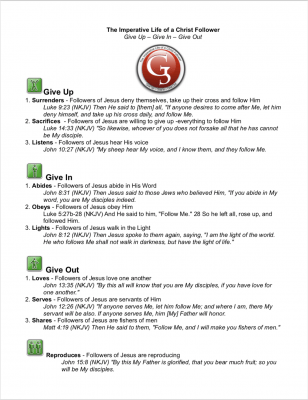 Very few are asking the question, or their answer is not totally based on Jesus’s description but more on todays latest religious trends or ones traditions. 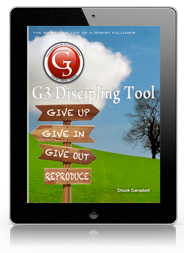 How one defines the term disciple is critical in taking the first step in your disciple making journey.